Credit Suisse has hired David Lim as vice chairman private banking Southeast Asia, effective 7 May 2018. 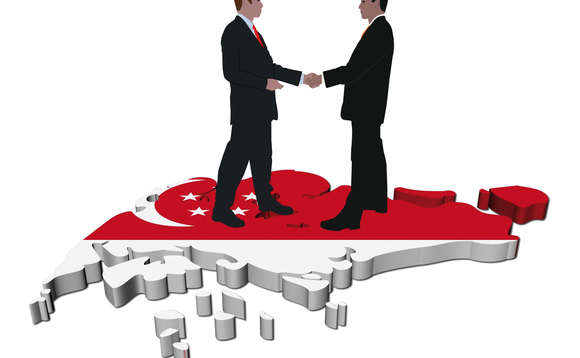 Lim will be based in Singapore, reporting to Benjamin Cavalli, Head Private Banking Southeast Asia and CEO Singapore. Rejoining the bank where he had been head of Solutions Partners, Lim will focus on developing and deepening the bank’s relationship with key Southeast Asia clients and stakeholders with responsibilities for driving business growth. Lim was previously vice chairman Southeast Asia at Julius Baer in Singapore, where he worked for 12 years.